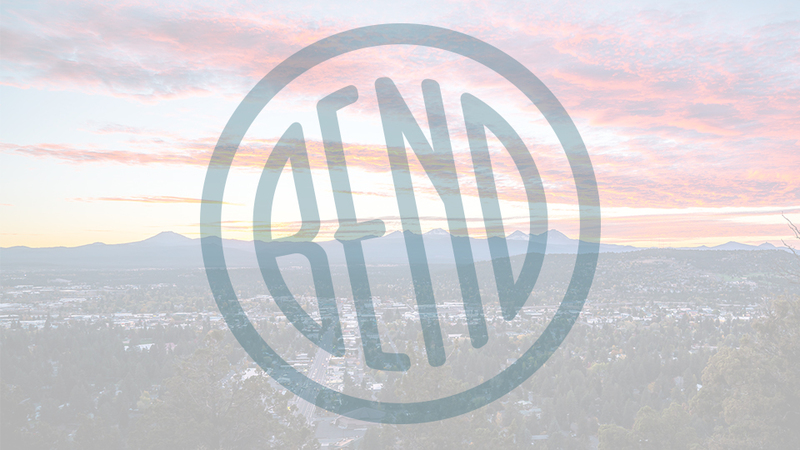 Jenny’s Dispensary is located on 3rd Street in Bend and also has outposts throughout Nevada. Their goal is to provide the best quality medical marijuana possible and they believe that attention to detail, constant innovation, and scientific expertise are what set them apart from other growers. Jenny’s Dispensary has a focus on improved health for all and believes that their products, in combination with positive lifestyle choices and open communication with your physicians, can lead to an improved quality of life. The Bend dispensary is open seven days a week and carries flowers, edibles, concentrates, tinctures, and topicals, as well as accessories. All products carried by Jenny’s Dispensary are made from cannabis that has been harvested at its peak maturity. This ensures that the flowers’ truest flavor, essence, and medicinal value are captured. Upon harvest, the cannabis is dried and cured in climate- and moisture-controlled environments, which releases water, chlorophyll, and other impurities that affect taste and purity. From treating Alzheimer’s and epilepsy to alleviating the pain caused by cancer, and AIDS Jenny’s Dispensary believes medical cannabis is enhancing, and enriching lives.